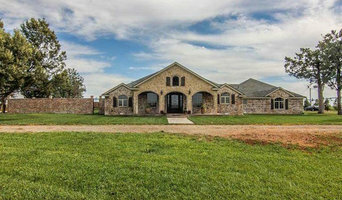 3-Bar Custom Homes, LLC is dedicated to making your dream home a reality. We pride ourselves in offering superior craftsmanship and a competitive price. No job is too large or too small. We have over 30 years of experience in the home construction industry. We offer one-of-a-kind home plans & construction services in one place that fit the lifestyle of each client. 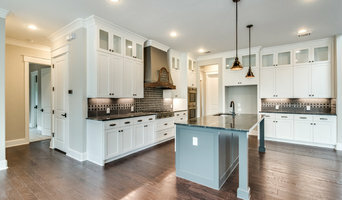 At Heartland Custom Homes we desire to build quality homes to bring families together. We believe that spending time together matters and we promote that through creating spaces for friends and family to gather. Our homes feature large shared areas and outdoor patios. The rest of the home is built with simple functionality in mind. We are excited and eager at Leftwich Chapman Flooring America to get to know you and help you with all of your floor covering needs. We offer in-home service and are very experienced in the commercial area. We look forward to meeting you at our Lubbock, TX, location. Thank you for your continued business throughout the years. Leftwich Chapman Flooring America is more than just a flooring specialty store. We are experts trained in flooring sales and design and will help you find the perfect floor for the way you live. As part of America's leading flooring retail group, our 500-store nationwide buying power guarantees you low prices on thousands of carpet types and other flooring options backed by the most solid warranties in the floor covering industry. Artec Homes is a full service design-build firm specializing in custom home design. We have over 30 years of experience in the home design and construction industry and offer one-of-a-kind home plans to fit the lifestyle of each client. We specialize in progressive design strategies to ensure your home is sustainable throughout its lifetime. Through passive design strategies we provide successful homes that will save money through heating, cooling, and maintenance. 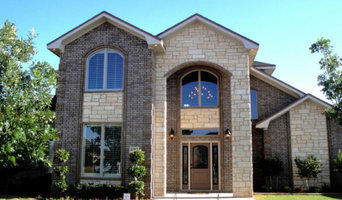 Artec Homes is a product of Artec Integrated Solutions, a commercial architecture and engineering firm with over 30 years of experience with clients such as General Motors, Cooper Electric, Mercedes Benz, and Acer Computers. We are an Architect led Design-Build company, located in west Texas. Custom Architectural home designs, floor plans and Custom Home construction. Are you looking to provide that style and flair to your house? Are you ready to make your home fill just like yours, to give it your style and your touch? Is your house inside and out in need of a face lift of style and elegance? Do you need a home designer and contractor team, that you can trust and depend on? Then we are the team for you. Give us a call today to schedule your free estimate, at 806-731-6126. Let us be your home contractor team of west Texas. We have been doing this for years let us show why everyone says we are the best. No job is to big or too small for our team. We can handle them all. We are your Lubbock and West Texas premiere one stop location for all your home remodel needs. Indoors or out we can do it all start to finish. Call us for your next home improvement project. We are here for you. No matter what your dreams are for your house, we can help them come true! Contact us for your free quote and a specialist review at 806-631-7126. We will provide a free consultation for you. That is right you read it free. That word does still exist. 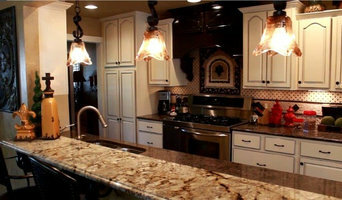 We will provide you with a free estimate on your dream remodels. Home remodels, kitchen remodels, bathroom remodel, patio remodels, and so much more. Trust us to be your professional remodel team. We will create that unique design you want for your house. We provide you with quality and professionalism at a fraction of the price. Let us help you with your remodel. 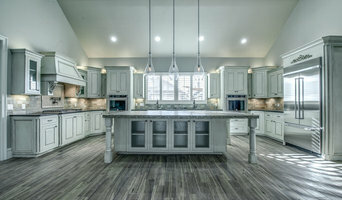 Check out just some of our service: Interior remodels, bathroom remodels, kitchen remodels, cabinetry, painting, indoor concrete staining and stamping, home additions, exterior remodels, outdoor patios, outdoor kitchens, concrete work, exterior concrete staining and stamping, driveways, window and door installations, roofing, tire recycling, brick recycling, cement recycling, commercial remodeling and renovations and so much more.